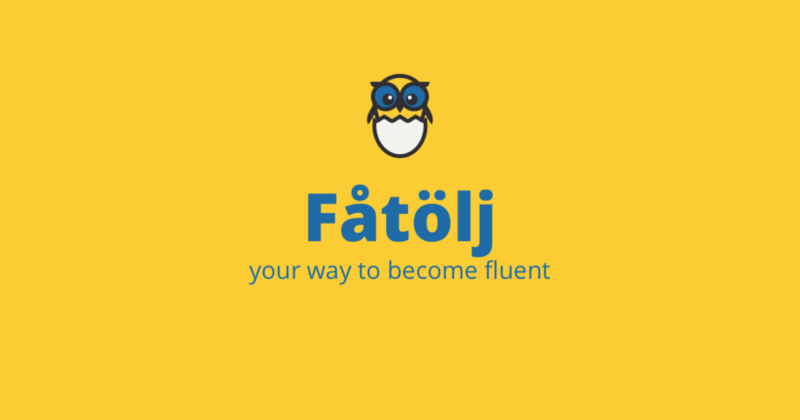 This lesson is going to show us some of the words that the Swedish language has loaned from languages. Är du redo? Most of languages have loan words from other languages. It is very common to loan words from English nowadays. Most of these words are related to new technologies, computer science and computer-based things in general. However there are many traditional words that came to language in the past as well. Have you ever wondered where some of the Swedish words originally come from? Most of the loan words in Swedish are from German, Arabic, English, French and Greek (Latin). Do you know any Swedish words loaned from the German language? Here is a short list of some of these words. These words have their origin in Arabic and one can find them in other languages as well. French is a nice and in my point of view complicated language. It may be surprising that even Swedish has been influenced by French. Which words have their origin in French then? Words from Latin always sound so classy and if you know them and use them you can look very sophisticated. These are some of the words from Greek (Latin). Last but not least there is English and its influence on many other languages. Here come some of many loan words from English. Languages are evolving and adapting to the present society. The trend is to shorten words, to loan many words from English and use English words even though there are equivalents in the original language. Can you see this trend in your mother tongue as well and what do you think about it? Is it a good way to make the language more international or is it better to fight for your language and prevent its richness and purity? That is all for today’s lesson. I hope that you have found it interesting and helpful. Feel free to discuss the topic below the article. Thank you for your attention and see you very soon. Bye bye!